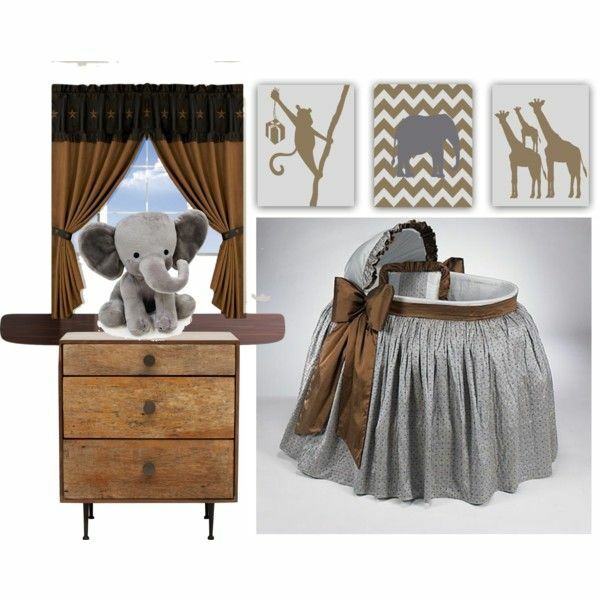 Another beautiful Neutral Nursery room on brown and gray colors for your little one! 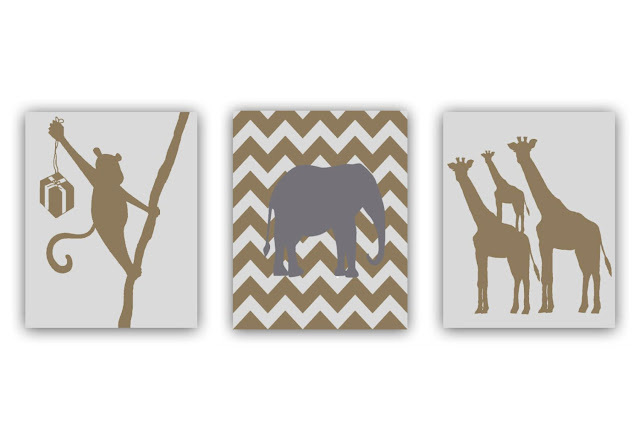 An adorable Safari Animals SET OF 3 Art Prints for Baby Nursery Decor! Baby's first prints in a very sweet theme ''Baby Animals'', is a beautiful first gift for your little one which i'm sure you will love!